love this scan! 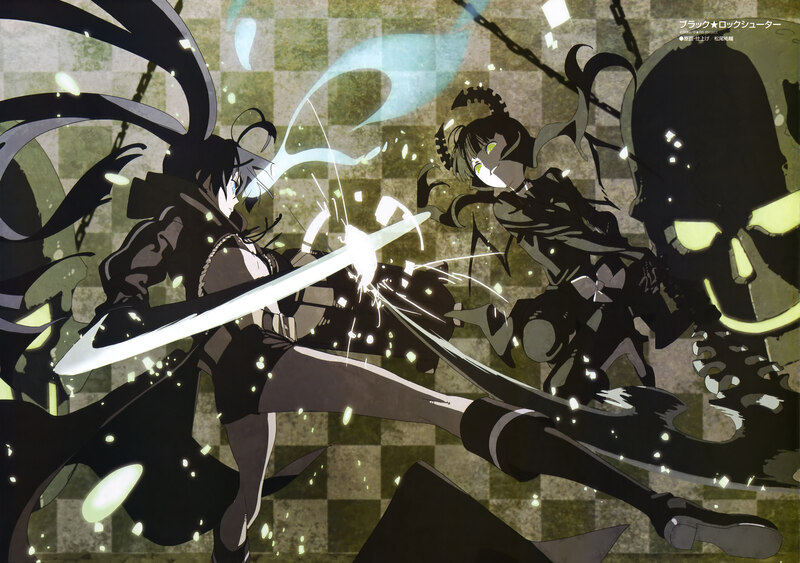 black rock shooter FTW! Crazy Yomi is crazy. As crazy as another Yomi - the one from Ga-Rei Zero. Loved this scan! Pure action! awesome! 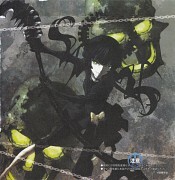 loeve Black rock shooter!??? thanks a lot for sharing! 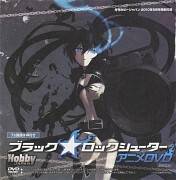 Love Black Rock Shooter.. more more more! Awesome scan of the fight. Great job. Damn good! a fav for this scan ! Great image! thaks so much for share!